Family Floater Health Insurance, as a concept, amasses a higher margin of popularity among people belonging to various social strata. While crashing around aiming at a perfect health guard for your family, you must not miss out on the wide spectrum of resourceful edges associated with Family Floater Health Insurance plans. A resourceful insurance pack such as the family floater would help you proficiently to manage the hassles and hazards surrounding your family. To be technically and etymologically correct, Family Floater Health Insurance is a very particular and resourceful insurance plan which is tailored keeping the priorities of a family in mind. You can, to some extent, compare it with individual plans. The only difference is that it is a way better and way cooler version. By nature, family floaters are indeed quite enormous. An individual policy is actually a defined cover which would require you to get separate cover for each and every member of the family. There is going to be separate premiums as well. The cover is going to be utilized by one member only in whose name it has been issued. Whereas Family Floater Health Insurance is going to be used by any member of the family who has been mentioned or included in the cover. If you make a cumulative comparison then you will find that these policies are way cheaper than the individual policies. Coverage of medical insurance which can be used by you, your spouse, your kids and even your parents. Here is a comparative statistics to elaborate the family floater scenario. As a family person, you should poke, probe, ask questions and get the most precise Family Floater Health Insurance cover which would serve as a picture perfect protective shield for your entire family. After all, the protection of your family is something that cannot be trifled with. GIBL, as an insurance comparison entity in India, gets you the most affordable quotes from premium family floater insurance plans and policies in India. If you want draw up some guidelines about family floaters to meet your insurance needs you can feel free to be in touch with GIBL. We would get you the best deals at the lowest premium ranges. 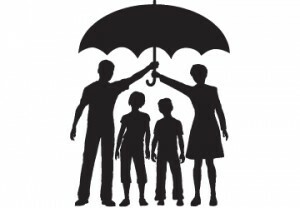 You can rest assured that you come in contact with the best family floater insurances in India. 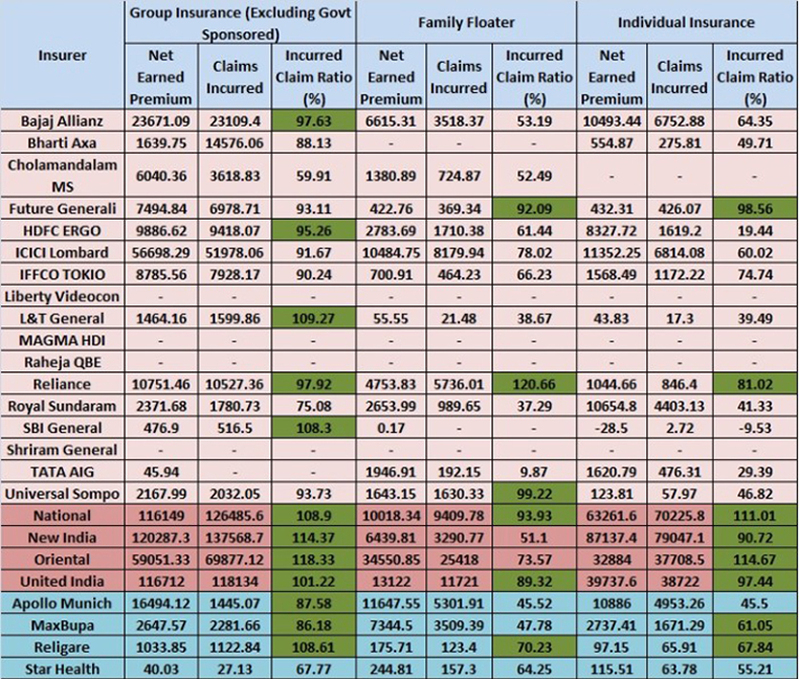 There will be an array of divergent family floater policies from different insurance companies including PSU. Visit https://www.gibl.in now.